Optical - STATE Optical Co.
STATE frames are handcrafted to be a genuine expression of your distinct style and personality. Designer Blake Kuwahara, a New Original in his own right, draws from classic American styling while boldly challenging convention. Over 50% of STATE’s production process is done by hand by passionate craftsmen, working here in Chicago. Premium components add to STATE’s luxury look and feel. Click on the individual components below to learn more about what goes into the creation of a STATE frame. The temple tip showcases the STATE mark, a pyramid comprised of 21 dots, symbolizing our home and origins in our 21st state, Illinois. Each ‘dot’ is skillfully drilled and then filled by hand with clear epoxy. A frame’s front and temples should match like perfect puzzle pieces; this fit is known as butting. As you run your finger along the frame, the front blends into the temples nearly seamlessly. 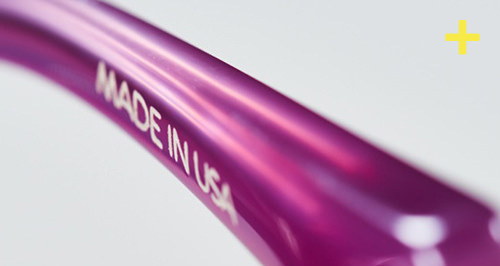 Frame details are laser-etched and filled rather than stamped on your frame. This keeps the information from rubbing off as the frames are worn. Like a hidden tattoo, ‘Made in USA’ becomes an inherent part of the frame. The temple is thicker at the hinge for increased stability, it then subtly thins and gently hugs the head. Past the temple bend, the temple gradually thickens again, with the temple tip as the thickest point, to properly balance the frame and hold its fit. A frame is both a statement of style and a tool for sight; STATE takes both very seriously. To fit well and allow you to see well, careful measurements are made to assure proper facial wrap and pantoscopic tilt. Beveling and skyving along the front eye rim and temples give STATE frames the proper “hand” and fluidity. An immediate sense of quality can be felt throughout and is enhanced by the series of tumbling and hand polishing steps that give STATE frames a silky touch and rich luster. STATE frames are much more than ‘plastic.’ Mazzucchelli has been handcrafting the world’s most beautiful and unique cellulose acetates since 1849. The STATE palette of acetates is carefully selected to enhance each frame’s silhouette. 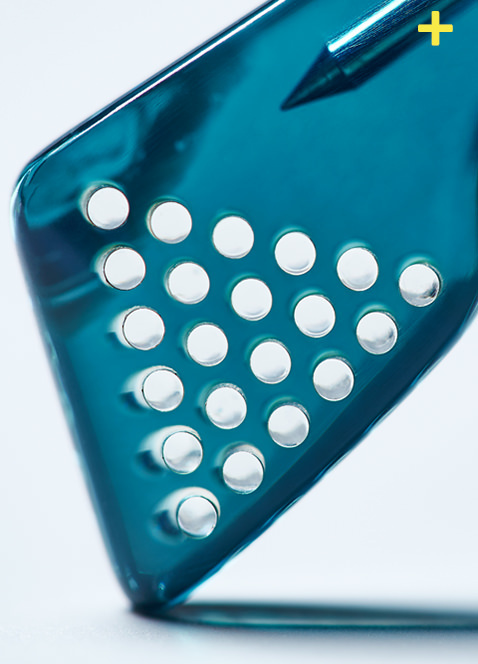 To create maximum luster, the finishing process alone takes more than three days to complete. Crystalline nose pads deliver comfort, fit, and durability. The proper angle and size are carefully determined before the nose pads are ultrasonically laminated to the frame. Just one of the 70+ steps that goes into the production of a STATE frame. Developed and manufactured by OBE in Germany to work hand-in-hand with the custom STATE hinge, a nylon sleeve around the screw allows a locking effect, preventing your temples from loosening over time. The STATE hinge is a proprietary design manufactured in Germany by OBE, exclusively for STATE. The 3-barrel design is sleek yet strong, preventing temple rocking. The pyramidal shape is a STATE signature that echoes the 21-dot STATE signet honoring our Illinois roots. There is no other hinge like it in the world. Zeiss branded sun lenses set the industry standard, promising superior scratch resistance, better coating durability, color consistency, and exceptional optics. 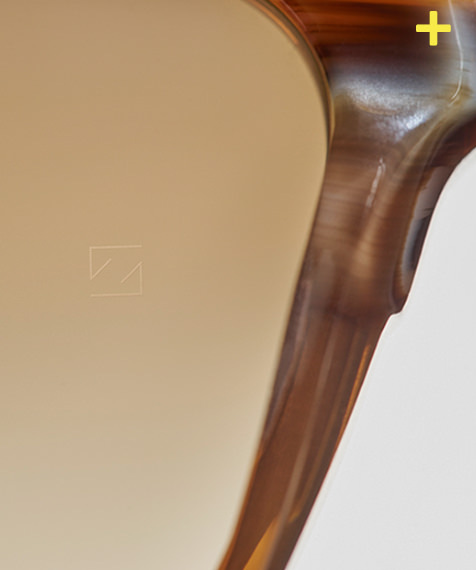 A certificate of authenticity is included with every pair of STATE sunwear and you can always look for the etched Zeiss mark to verify the lens’ authenticity.